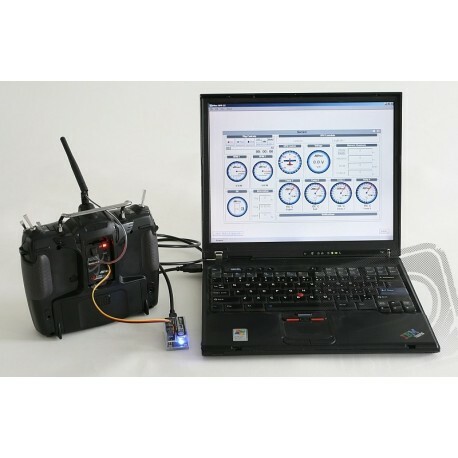 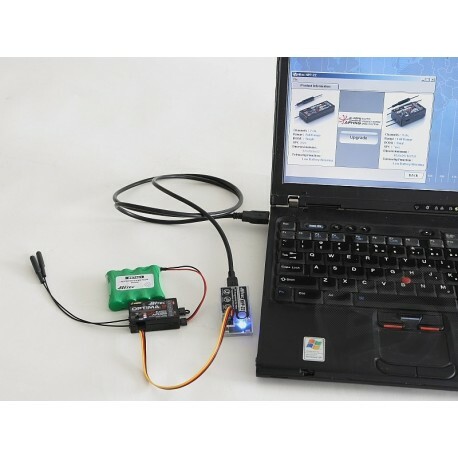 Nine-channel RC 2.4GHz computer set (AFHSS with telemetry) with crosscuts. 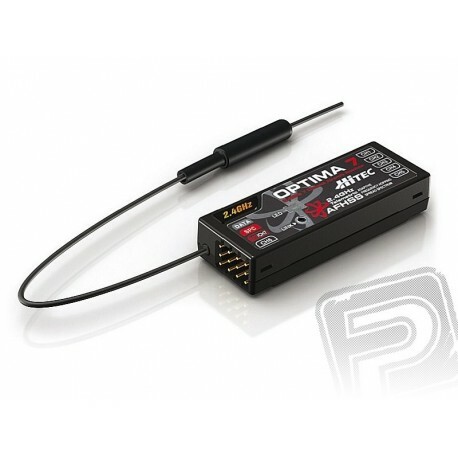 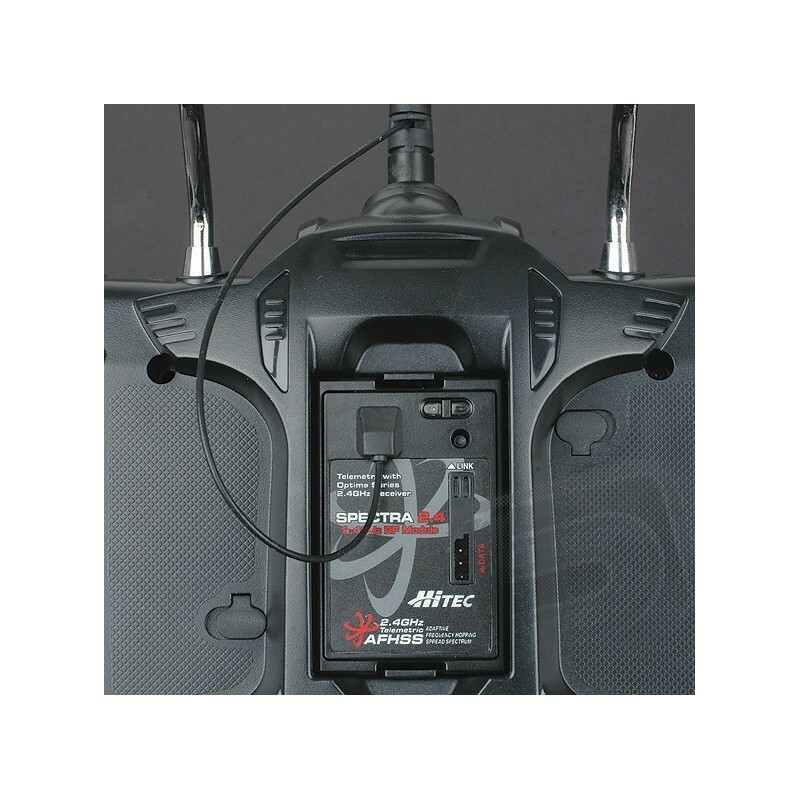 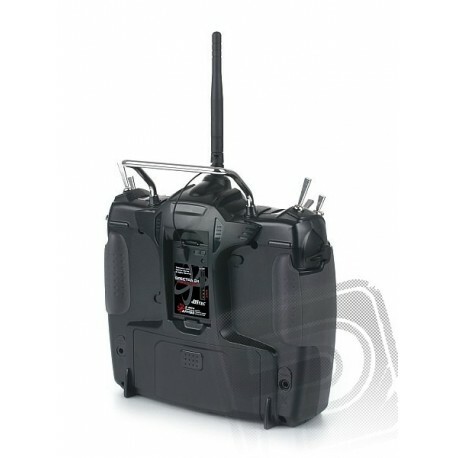 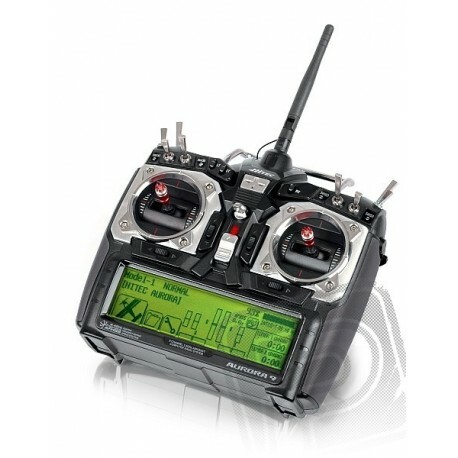 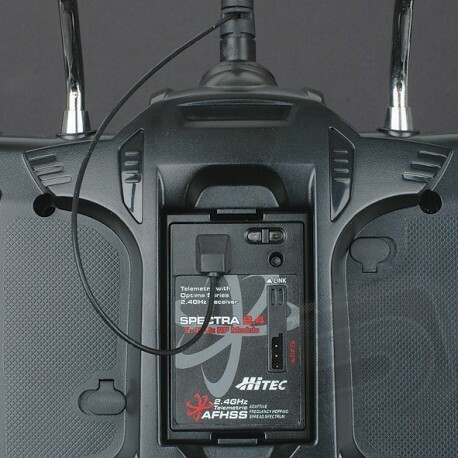 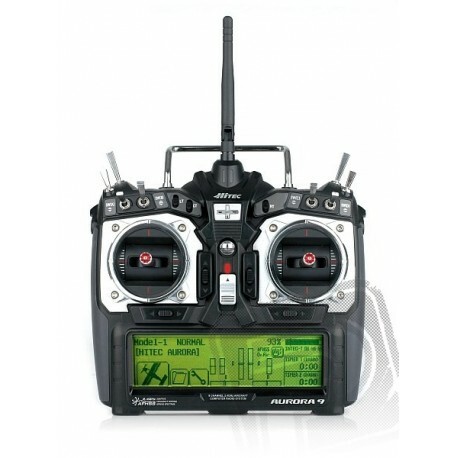 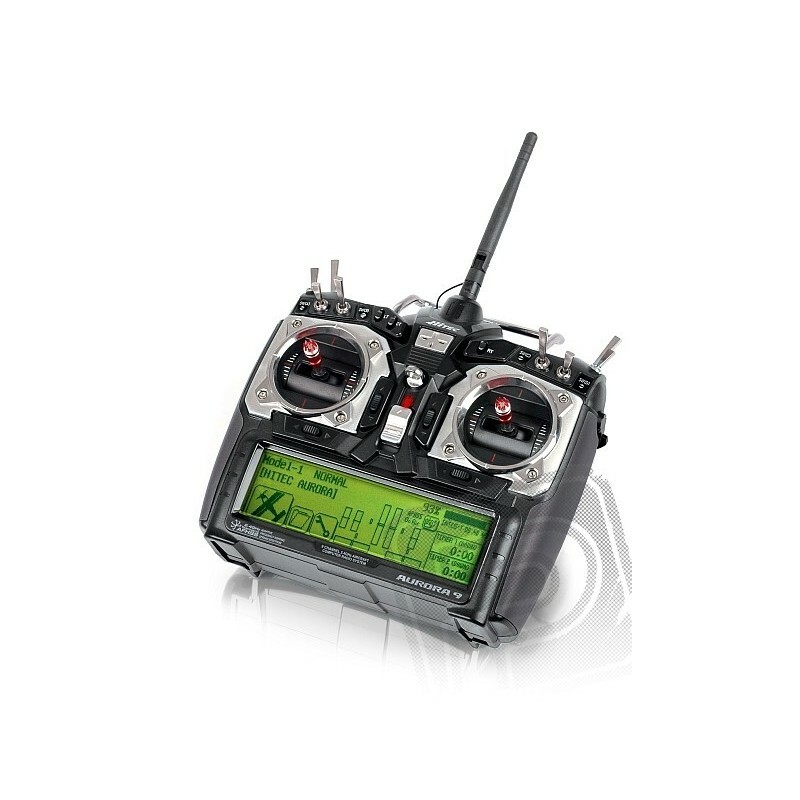 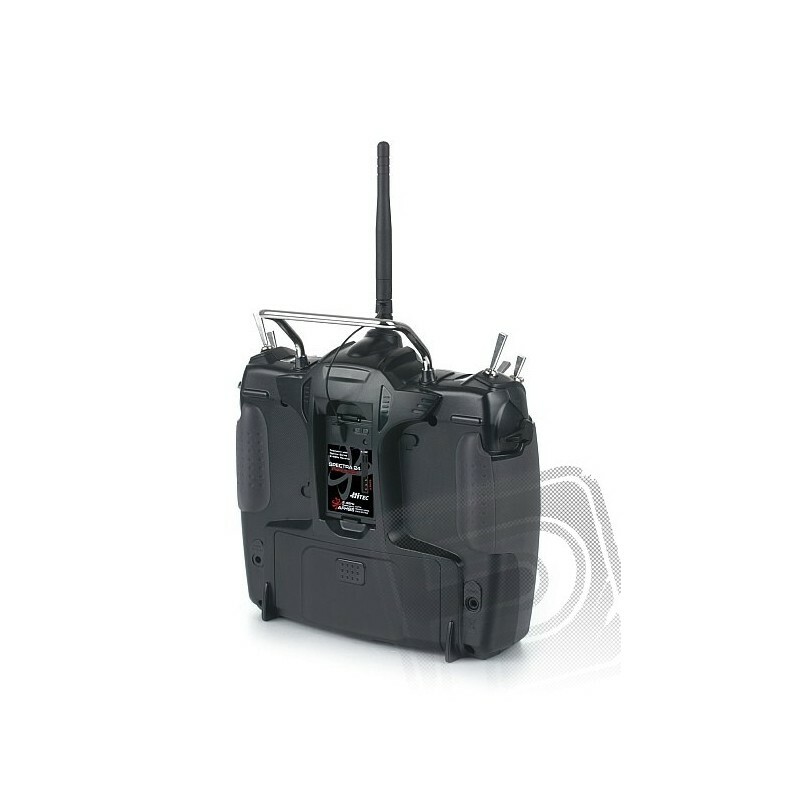 Transmitter with Tx Battery, Optima Receiver 7. 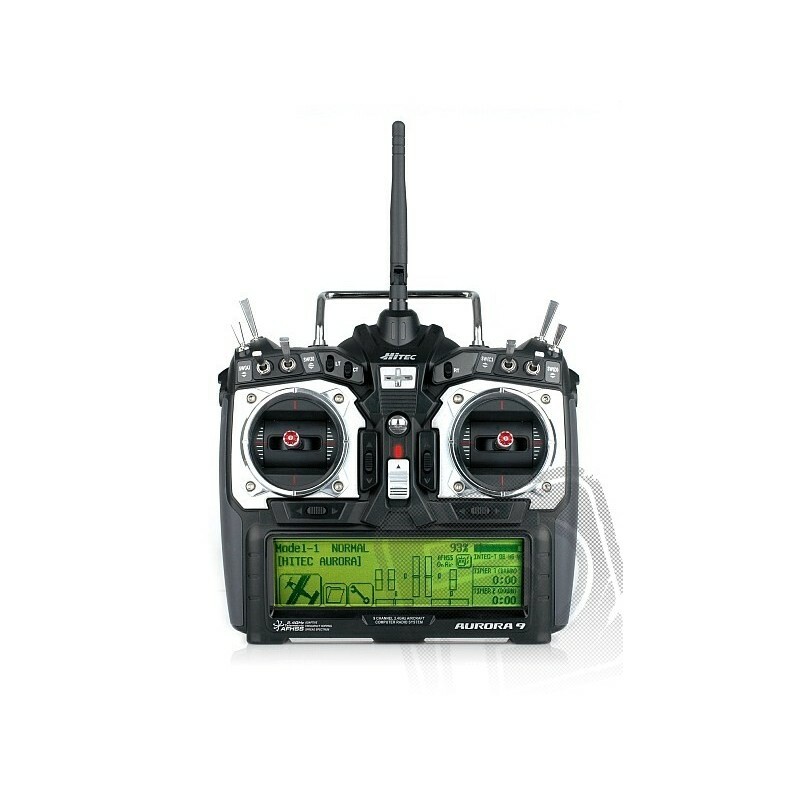 Backlit Touch LCD Display.